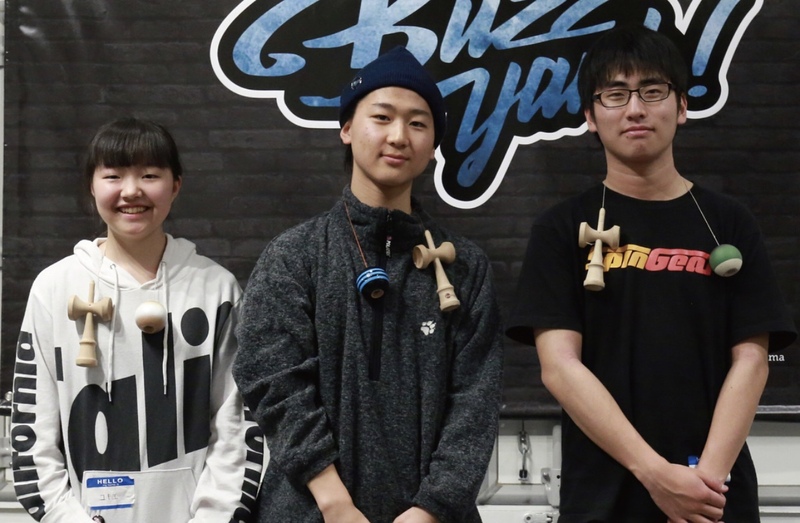 BuzzYank! 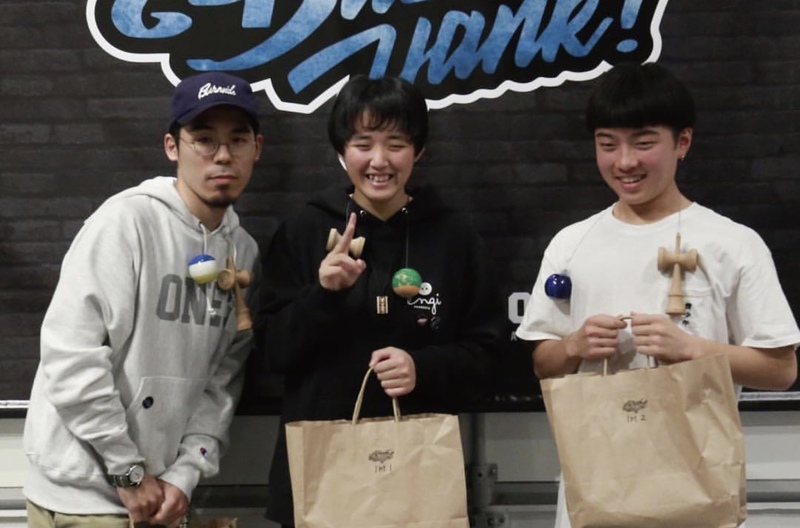 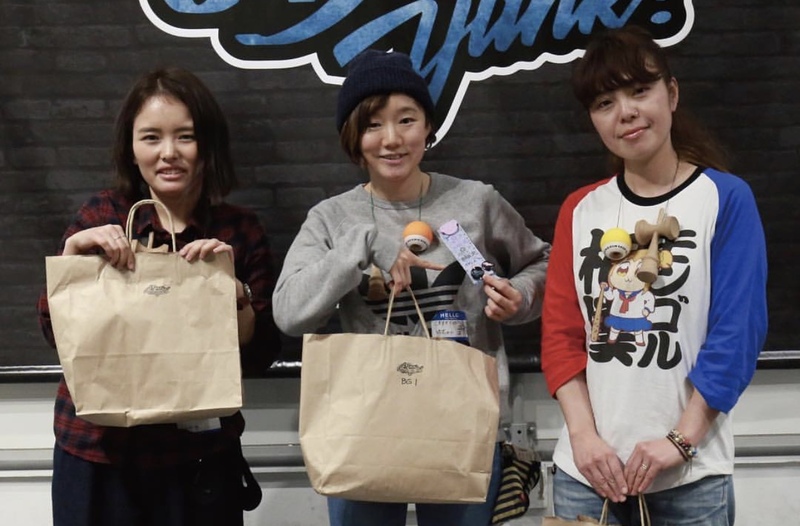 is a JP Kendama player summit that went down on February 11th in Osaka and the turn out was fantastic! 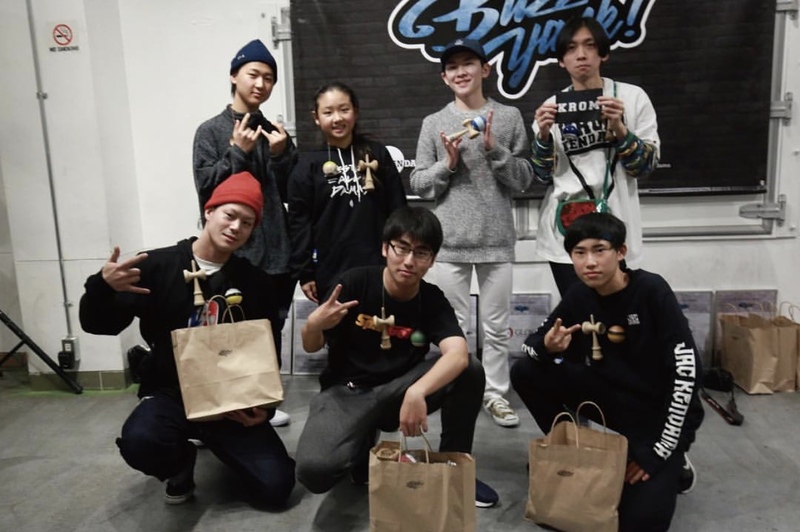 There were competitions held for beginner, intermediate, and advanced players as well as freestyle & speed ladder comps.